Giant Easter Egg Hunt! Blenheim Palace is the place to go this Easter. Entertainment for the children and adults in abundance in the stunning grounds of Blenheim. 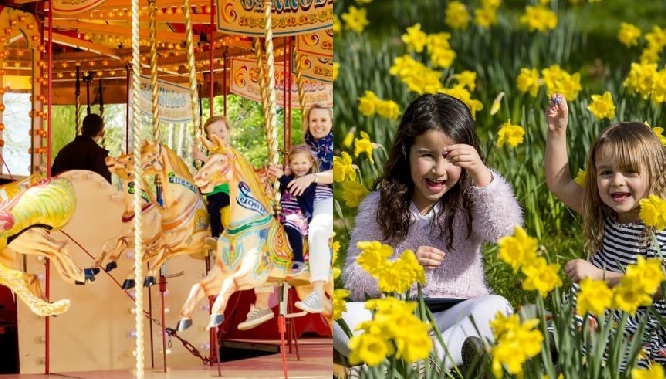 Punch and Judy, FunFair, Archery, Face Painting and much more – Click here to view the Top 10 Things to do at Blenheim this Easter.